Spring is Here and It is Wine Time! Join us for the largest and most fun casual NC wine festival in the Triangle with HUNDREDS of wines available from over 22 wineries. As you enter…take your souvenir tasting glass and stroll from tent to tent and table to table, tasting and sampling the rich heritage of North Carolina vines. As you sip and savor the afternoon, relax in the beautiful green setting of the Town of Cary’s Booth Amphitheatre. Guests are welcome to bring lawn chairs and blankets to enjoy the lawn. Bring the family, bring your friends and take a day to UNCORK THE FUN! VIP Session: 11am – 6pm. Designated Driver Ticket: $20 ONLY AVAILABLE ONSITE! Includes admission into the event ONLY. For more information go to www.boothamphitheatre.com. PLEASE NOTE: Photo ID IS REQUIRED as proof of age & proof of identity. GENERAL PARKING: Parking is free of charge in Amphitheatre owned lots. Some local businesses may charge a fee to parking in their lots. A limited number of PREFERRED parking space are available for $10.00 per car in advance or $15 on the day of event (cash only). Please follow the signs & our Parking Staff to the pick up & drop off area. ALL EVENTS WILL GO ON AS SCHEDULED RAIN OR SHINE, however in the event of severe weather please check website and social media for any updates or changes to the event. For more information please visit www.uncorkthefun.com. Please drink responsibly. The BEER & BACON TASTING SESSION offers an exclusive tasting experience. Each guest will enjoy 15+ restaurant tasting stations (until 2pm) and fresh griddled bacon (until 3pm), a souvenir glass and boundless portions of over 75 craft beers and wines, plus 2 extra hours of alcohol sampling and all live entertainment. These tickets are limited and will SELL OUT! Cary’s Porkiest Playtime Returns and this time it will be even better. The ALL-YOU-CARE-TO-TASTE extravaganza comes complete with the best craft beers for your tasting pleasure… and of course the food of the Gods: BACON. $69.00 March 19-May 18 (midnight), $79.00 DAY OF EVENT. Beer tasting session 12-6pm. Regular Beer & Bacon Ticket Advanced Price: $39.00 Tickets are $45.00 DAY OF EVENT. Beer tasting session 2-6pm. ALL EVENTS WILL GO ON AS SCHEDULED RAIN OR SHINE. For more information please visit www.beerandbacon.com. Please drink responsibly. **For more chances to win, click 👉a Rafflecopter giveaway to ENTER. *One winner will be chosen to win 2 Beer Only Tasting session admission tix for option b: Beer & Bacon Fest Valid 2pm – 6pm. Your admission includes a souvenir glass and boundless portions of over 75 craft beers and wines, and all live entertainment. Bacon/Food is a la carte. Contest ends April 26, 2018 at noon. Winners will be chosen at random and have until 4/27/18 to claim prize. Good luck! I would LOVE to go to B the Beer 🍺 and Bacon 🥓 Fest!! Beer and Bacon! Ready to try flavored beer! Congrats! You have won 2 tickets to the Great Grapes Wine & Food Fest. Please email SobeSavvy@gmail.com with full name within 24 hrs to claim your tickets. The wine and food fest is more my style, but I’ll be traveling, so the other one is where I’d go! Congrats! You have won 2 tickets to the Beer and Bacon Fest. 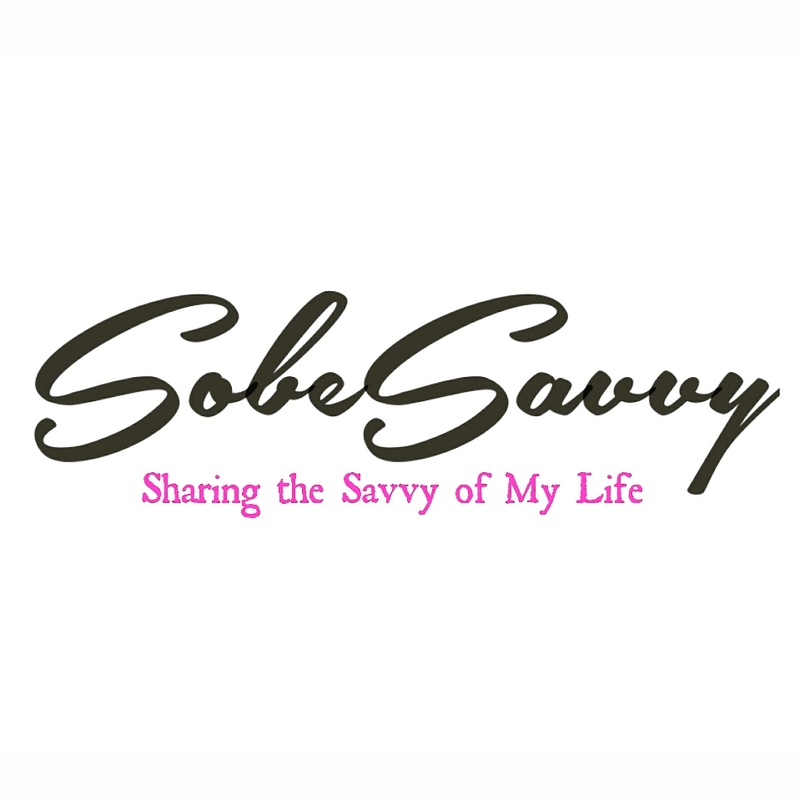 Please email SobeSavvy@gmail.com with full name within 24 hrs to claim your tickets.